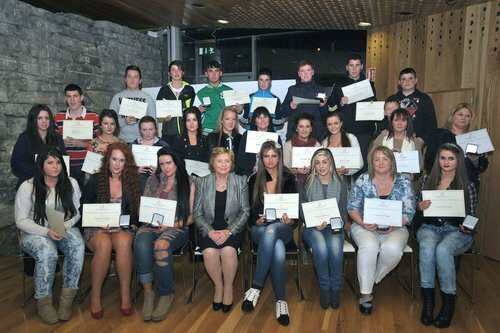 The Exchange House National Educational Achievement Award 2013 will take place on Friday, October 18th in The Wood Quay Venue, at Dublin City Council's offices. The Exchange House National Educational Achievement Award is a celebration of the success of the recipients providing a chance to congratulate people on a job well done. The Award highlights role models for other Travellers who may be considering formal education and is proactive in promoting the value of formal education. prices at the event include an IPad, Laptop and MP3's.